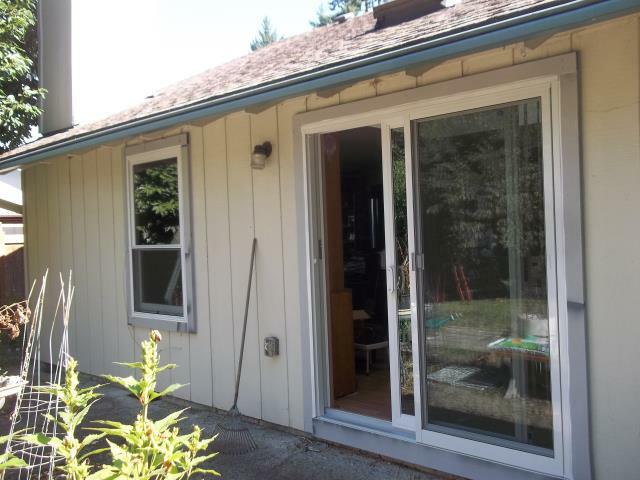 Take a look at this beautiful replacement sliding glass door with a specialty window that we replaced in Tualatin. 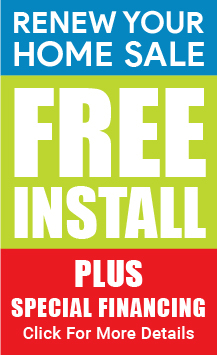 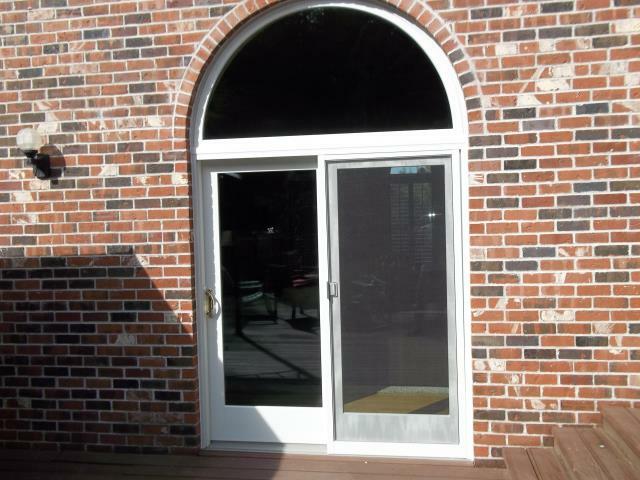 We also installed 2 additional replacement windows for this home. 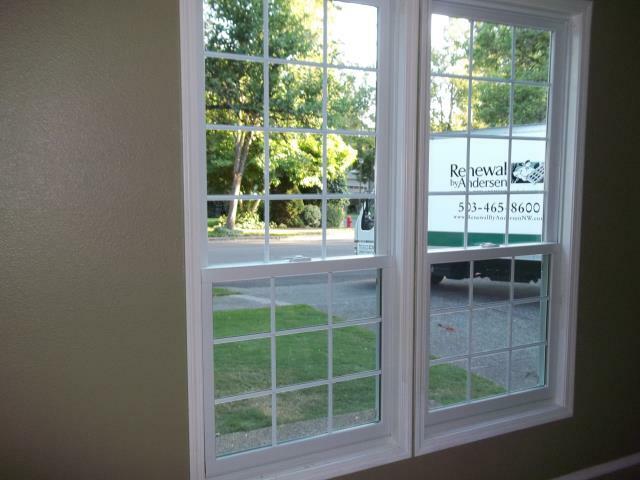 Our professional installers worked hard to replace 5 double-hung windows for this amazing house! 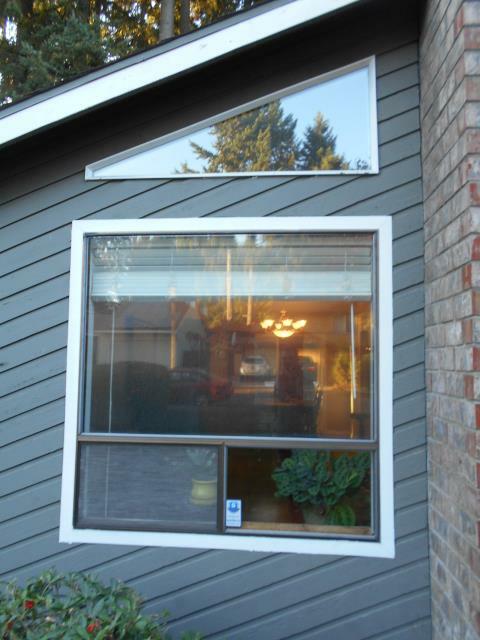 We replaced 5 windows and installed a wonderful new patio door for this beautiful home in Tualatin. 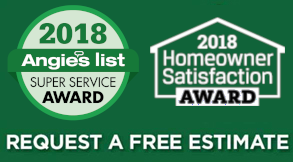 We replaced 7 windows, 4 specialty windows, a custom window and 3 patio doors with our professional install team for this gorgeous home! 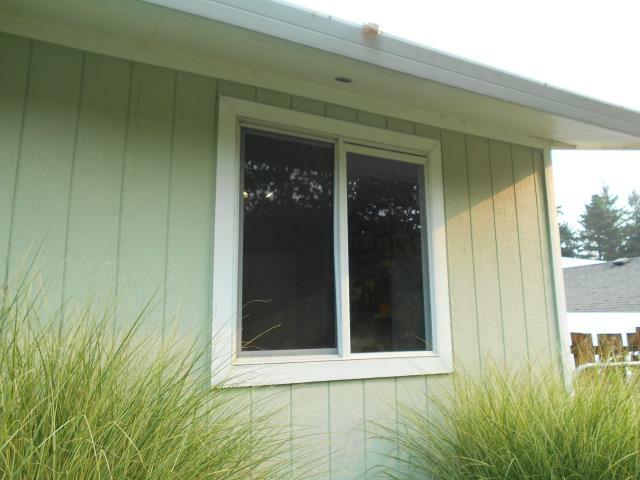 Two of the five double hung windows. white on white.